As a practical and stylish solution when travelling with two children, the Easy Twin offers various seating combinations to suit every situation. The Double pushchair can take side-by-side carrycots (x1 included) and also up to two car seats (sold separately) aswel. The main carrycot comes complete with padded mattress, washable cover, convenient carry handles and feet which prevent the base of the carrycot from touching the floor. 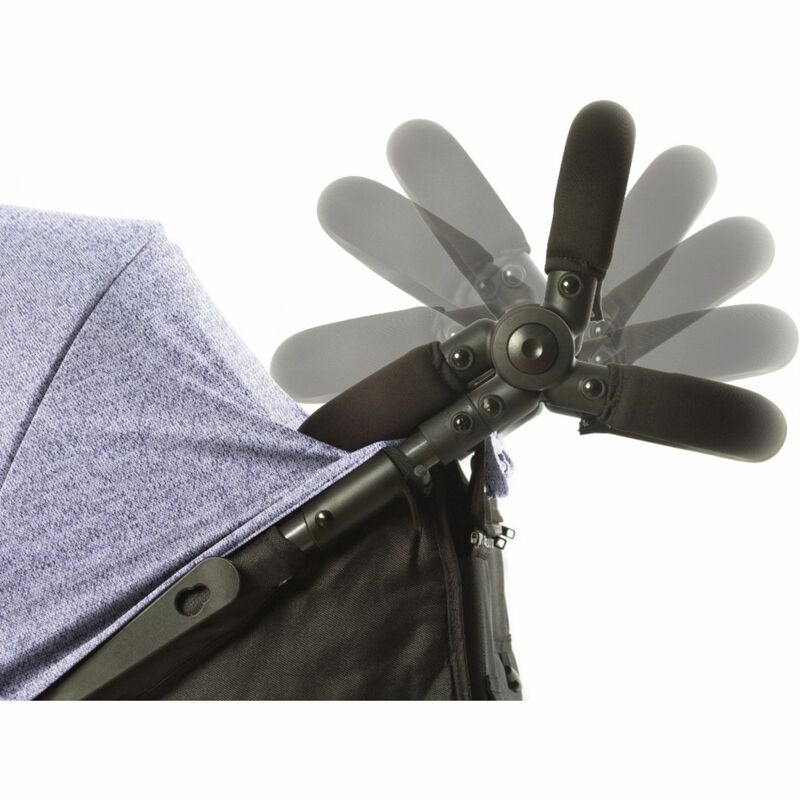 This allows for better ventilation and also keeps your carrycot looking its best for longer. 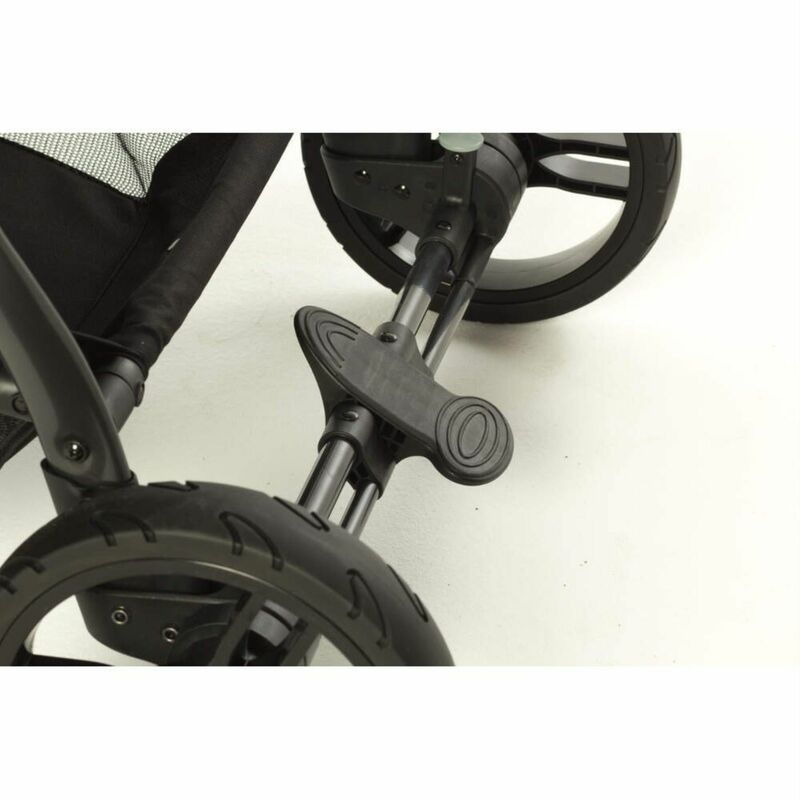 The Easy Twin Main Carrycot clips easily into place on the chassis of the double stroller (with or without the seat covers attached). Absolutely love my new Mychild double pram, lovely design so both children will be able to see the world. Apadpts easily with a carrycot for when baby arrives.